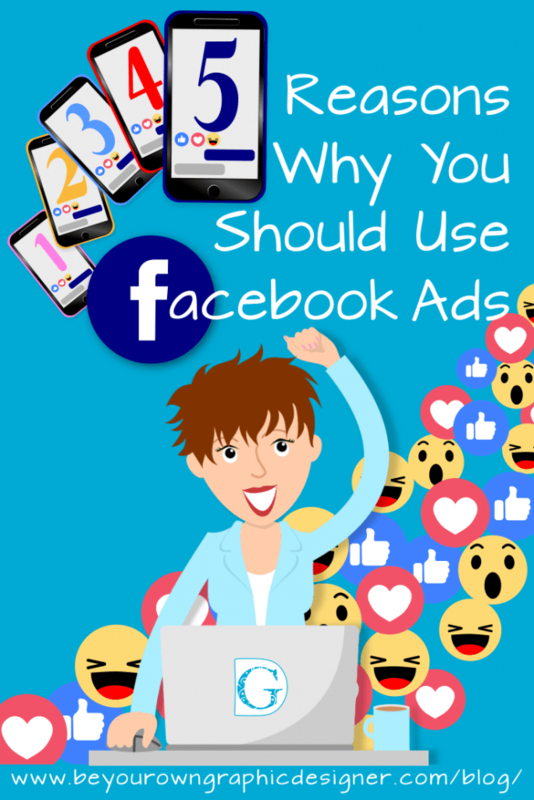 If you’re looking for a quick and highly effective way to reach a massive audience, then Facebook ads are an excellent option. Read on and we’ll look at five of the main reasons for this and why you should consider them for your business. 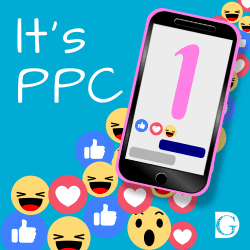 Facebook ads are PPC, which means ‘Pay Per Click’, and it’s the same format as another very popular advertising network: Google AdWords. The appeal of PPC is that you don’t pay if your ad isn’t effective. You’re only paying here when someone actually clicks on your advert meaning you get free exposure for your brand. You won’t pay anything if your ad doesn’t encourage anyone to actually visit your site. If you make sure you dissuade anyone who isn’t likely to be a customer in your ad, you can almost guarantee an ROI. 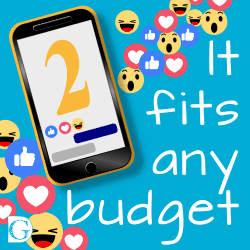 Facebook ads are affordable even if you only have a small budget. You set the amount you are willing to pay each time someone clicks on an ad. The only drawback for making this number low is that your ad won’t be shown as often. However, even if you only spend a small amount a week, you can still try it out. An advantage that Facebook has over Google is that it lets you target specific demographics and interests. In other words, you can choose to only show your ad to people who are single, married, above a certain age, female, whatever criteria you choose. All this data allows you to avoid wasting money on people who aren’t in your target audience. Google AdWords is targeted in a different way (it lets you address people searching for particular subjects) and it doesn’t provide quite the same control. Facebook ads also allow you to target people by their precise location. 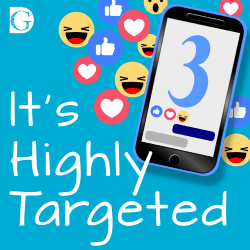 Another great advantage of Facebook ads over Google AdWords is that it incorporates the power of Facebook’s social aspect. 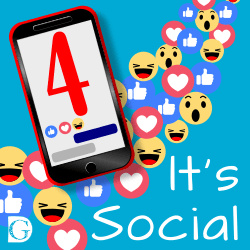 People can like your adverts and share them, or you can use them to direct people directly to your Facebook page to get more likes there. If social media marketing is a big part of your strategy then the two are highly synergistic. Getting started on Facebook is fast and simple. This means you can have an ad campaign up and running in no time to start generating revenue. 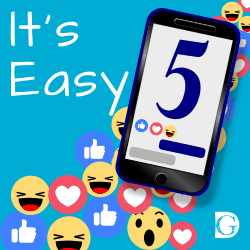 Start with simply boosting a post to get used to how Facebook works. Pretty soon though you’ll be developing your own ads and testing different images and words to see what works best. All of which Facebook makes easy to do. Try Facebook Ads. They’re a quick and highly effective way to reach a massive audience. If you like the images in any of our blogs, similar images are available for you to buy and download from our Collection, together with instructions on how to make your own images in our How-To section. And remember, I’d love to hear from you, so please leave a comment below or come and join us at Social Media Made Stylishly Simple, our FREE Facebook Group, and leave a comment there.